Home - Timber Raft Inc.
We have cellular telemetry and data management experience to provide you with a remote monitoring solution that meets your needs. Suitable for temporary, short-term and long-term monitoring programs. 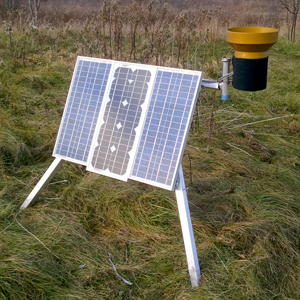 Our toolbox includes our own field data logger and controller with cellular telemetry. We can customize it to suit your monitoring requirements. Integrate it with existing legacy sensor hardware, or we can source appropriate components for you. We take care of SIM cards and cellular data plans for you. Our web portal allows your users to log in from desktop browsers or mobile devices to view and retrieve data from your remote devices. Assess the operational status of your monitoring points from your office. Alarm and notification services via email, SMS or automated voice call can also be provided. If you have existing analogue, digital or serial sensors and hardware in the field, we can work with you to provide appropriate interface components to upgrade your monitoring points with cellular telemetry. We can provide design and development services for custom web application, server software and data system integration. 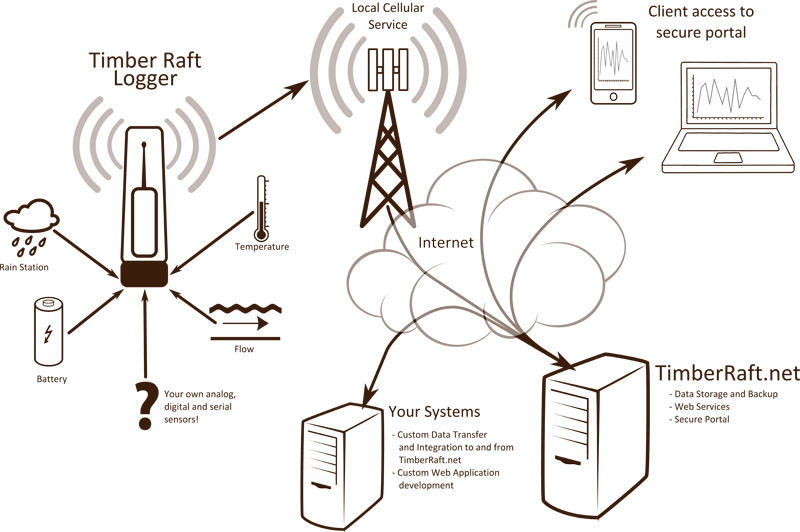 We will work with you to develop your own m2m solutions. Rain Fall Notifications An engineering firm was conducting a study at an out-of-town location. 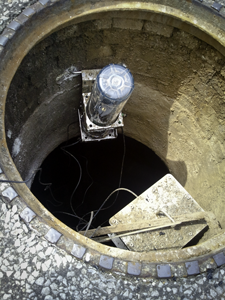 They needed to perform manual flow measurements at a stream whenever a significant rainfall event occurred. Pump Station Flow A medium-sized municipality required inflow data for redesigning a sanitary sewer pumping station. When significant rain events occurred, the station was overloaded. The TimberRaft.net portal provides easy access to data and status information for your remote devices.